In excellent working and cosmetic condition. USB sync/charging cable and headphones supplied. 6-month warranty for extra peace of mind. 6-MONTH WARRANTY. Up to 4 weeks worldwide. NOT ENTIRELY SATISFIED WITH THIS ITEM?. After all nobody is perfect but that's why pencils have erasers. Just let us know about your problem and we will get back to you in 24 hours or less. 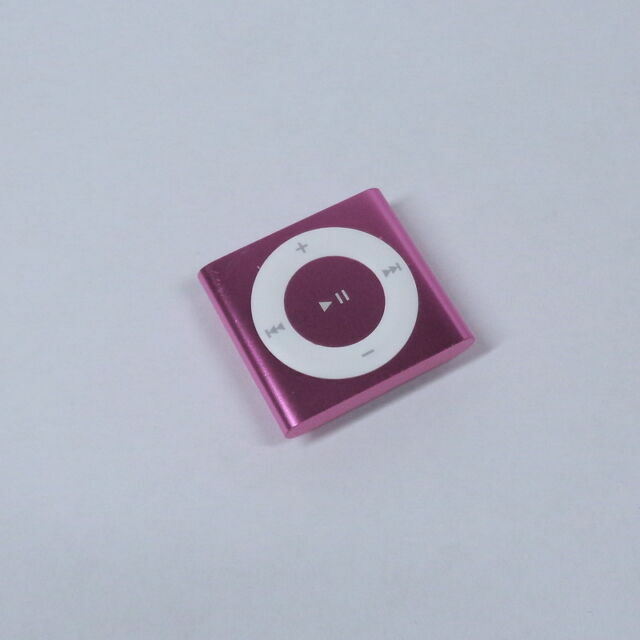 item 4 Apple iPod Shuffle 4th Generation Purple (2GB) - Great Condition! Fast Dispatch! -Apple iPod Shuffle 4th Generation Purple (2GB) - Great Condition! Fast Dispatch!